This training package contains two PDF ebooks, two sets of MP3s, and two sets of digital videos. Mark Virkler authors one series and his daughter, Charity Kayembe, the other. 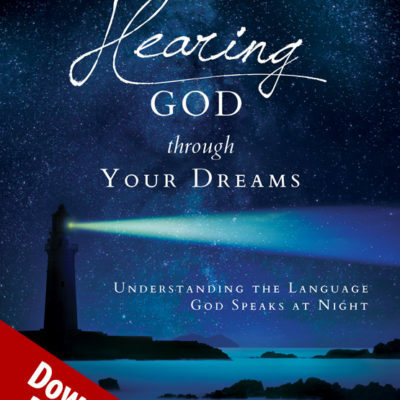 Learn how to translate the language God speaks at night and receive His revelation and counsel through ALL your dreams – even the crazy ones! What makes the Dream Mastery Package so valuable to you? 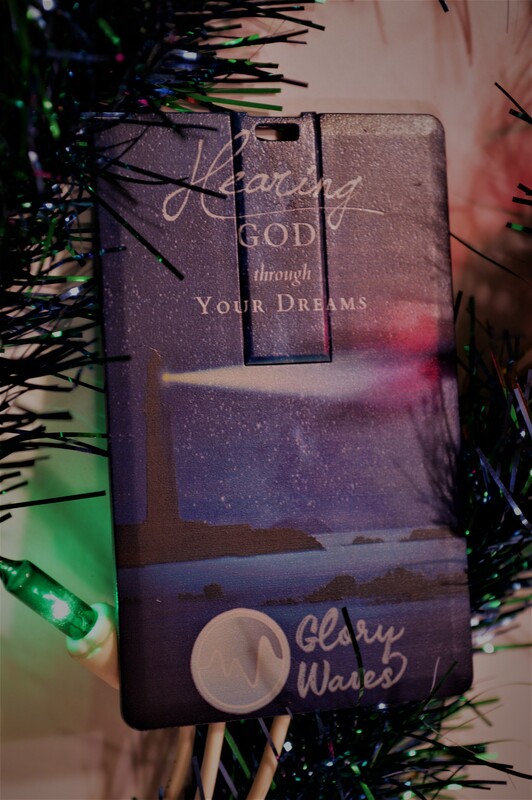 The videos and MP3s correspond with the Hear God Through Your Dreams and Hearing God Through Your Dreams books. 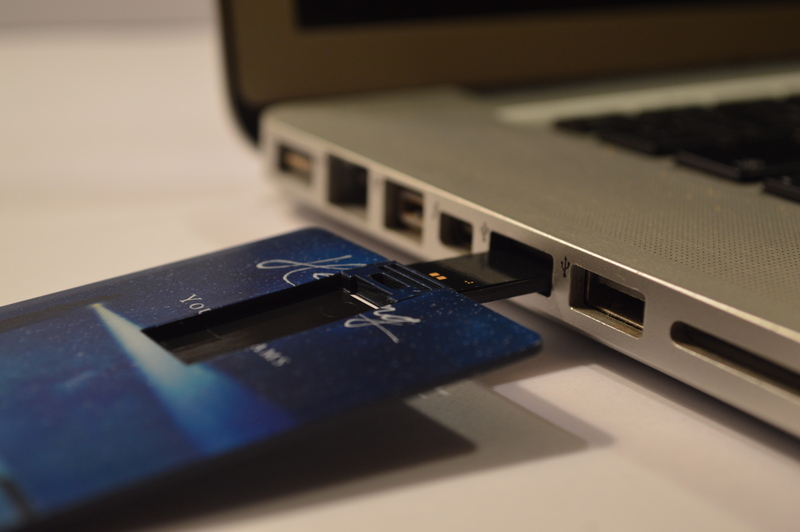 We recommend utilizing the books while watching the videos or listening to the MP3s. In addition, the books offer more background information as well as application exercises and classroom activities. For maximum results, draw together some friends into a home group or Sunday school class for three months. Watch the video sessions, and part of your weekly gatherings should be an application exercise in which a volunteer shares a dream they had during the previous week and the group applies the principles they are learning to interpret the dream together. During the later weeks you’ll want to take time to interpret several dreams per session, giving you the opportunity to interpret dozens of dreams together as a group. If at the close of 12 weeks, the group feels comfortable that they have mastered the skill of dream interpretation, then move on to another course of interest. 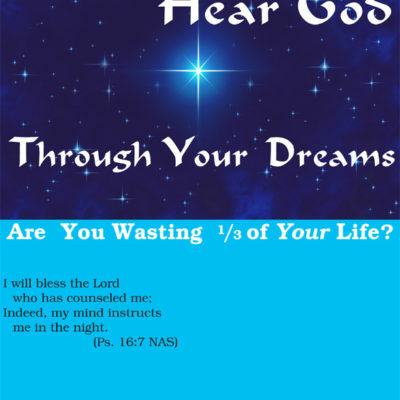 However, you may choose to continue with dream interpretation for another 6-12 weeks until all become confident that they are receiving God’s wonderful counsel through their nightly dreams. This skill is a crucial key to succeeding in life. You want to master this ability and be confident in it! 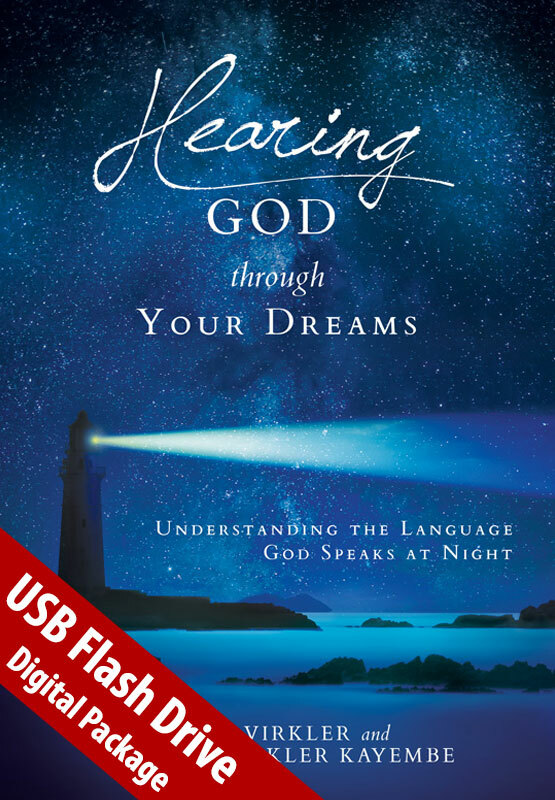 The videos bring an anointed trainer to your group, the book adds depth as you research every dream in the Bible, and your interpersonal sharing gives you instant feedback and confirmation that you truly are receiving God’s counsel through your dreams! An unbeatable combination. The Dream Mastery Package Contains All These Amazing Resources! Part Three is a repeat of Part One, section one (Principles of Dream Interpretation). However, it adds classroom activities, homework assignments and breaks which correspond with each of the video or MP3 sessions, making this book an excellent manual for a small group desiring to learn dream interpretation together. 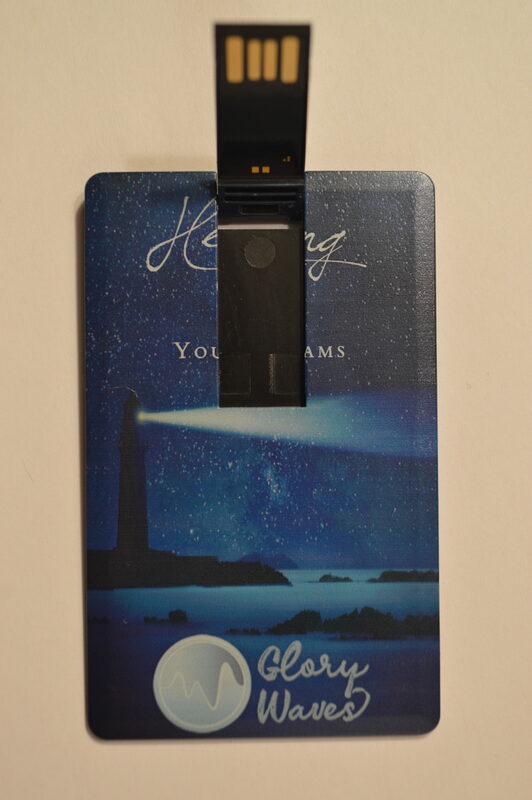 On the videos and MP3s, Mark demonstrates how he would approach the interpretation of a number of dreams so you get a sense of how it is done. Then, when the video is turned off, you are guided into interpreting dreams together in a group setting. Truly this is a masterful way for you to be trained up in the art of Christian Dream Interpretation. 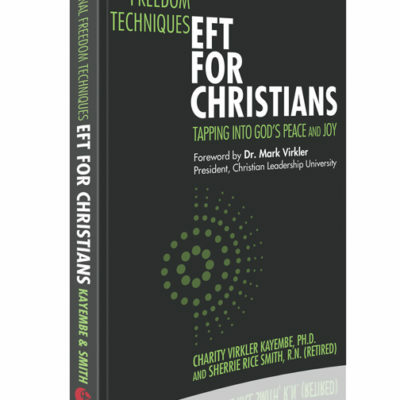 You also receive the MP4 Digital Videos of this teaching by Mark Virkler! These are ideal for repetition and review as you drive, work or exercise. Charity weaves the principles of dream interpretation throughout her own stories and struggles in a fun and practical way. These are ideal for focused learning along with the books and for use in classroom settings. They are identical in content to the MP3s. For maximum results, draw together some friends into a home group or Sunday school class and watch the videos over the course of several months. Then spend a few more weeks practicing the principles of dream interpretation together. The videos bring an anointed trainer to your group, and your interpersonal sharing gives you instant feedback and confirmation that you truly are hearing God’s counsel through your dreams! An unbeatable combination.